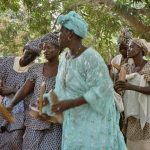 The Gambia Ballet Factory offers free and subsidised ballet classes and lessons to disadvantaged girls in The Gambia, West Africa and are spreading the word that educating girls can transform societies. 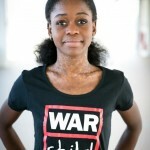 The story of Michaela DePrince’s journey from poverty in an orphanage in war torn Sierra Leone to prima ballerina at the Dutch National Ballet is an inspiration to young girls all over West Africa. Her portrayal of strength, self-reliance, confidence and power are the key elements of female empowerment that we want young girls in Gambia to aspire to and identify with. When girls are educated, they gain the skills, knowledge and confidence to break the cycle of poverty. An educated girl will marry later, have fewer, healthier children, and will earn more money that she can re-invest in her family and community. Our mission is to help these young disadvantaged and underprivileged girls in Gambia to expand their horizons, explore their creativity and build the friendships, confidence, self esteem and discipline to live a better life. 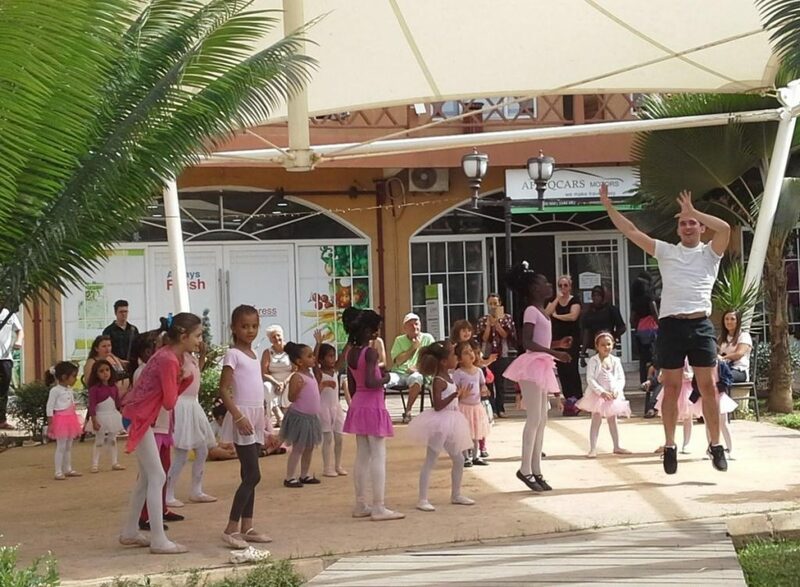 The Gambia Ballet Factory offers free ballet lessons to girls who show talent or commitment and is dedicated to creating a world-class standard for ballet classes, lessons, training, tuition, performance education and expression in The Gambia. 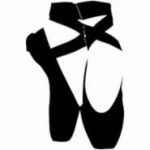 At the Gambia Ballet Factory, we use the grace and beauty of ballet to inspire and educate disadvantaged young women and girls here in Africa. 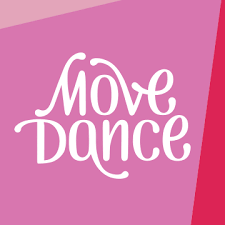 We also run a number of workshops at local schools, youth clubs and community centres in Gambia that give underprivileged girls and young women a chance to experience ballet lessons, ballet classes, watch ballet film shows and participate in ballet and musical appreciation workshops. Our community ballet programs introduces participants to ballet and identifies girls suitable for formal training through our annual ballet scholarships and ballet mentor program. 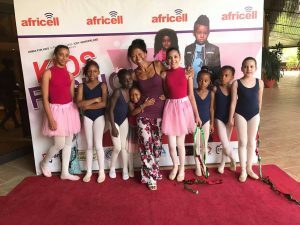 Attracting sponsorship, donations, volunteers or funding for a ballet development program in Africa is challenging and time consuming. Make a donation now and help us get the next generation moving!